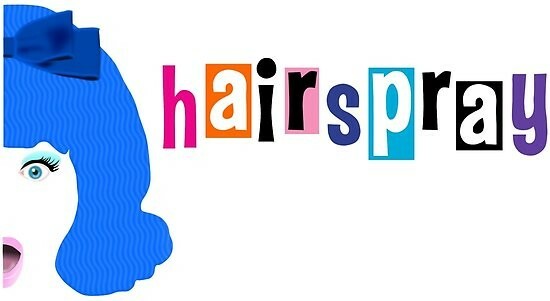 Hairspray - The Musical Coming Soon! Spanning over three nights only! Please see Miss Maclellan during Lunch outside the main office. Tickets are £5 for Adults, £3 for Children and Concessions.